The Halifax bank said the last time such a situation existed was 1995. Its research found Pendle in Lancashire and Copeland in Cumbria were the most affordable areas, with homes costing 2.6 times local earnings on average. An average deposit of £32,841 is required to get on the property ladder in the UK, but first-time buyers in London need to find £110,656. What help can first-time house buyers get? 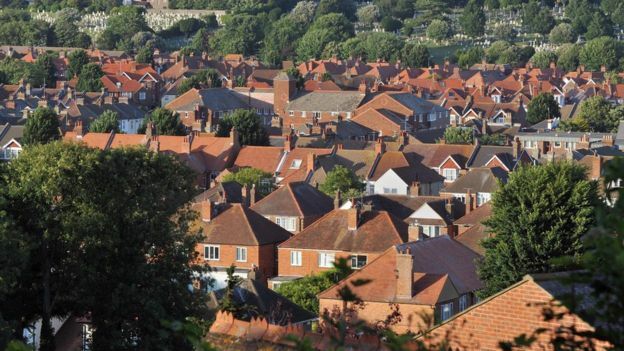 The Halifax First-Time Buyer Review is based on figures from industry group UK Finance, as well as its own house price database and Office for National Statistics earnings figures. Halifax said first-time owners in 2018 accounted for just over half of all sales with a mortgage. There has been an overall increase in UK first-time buyers from 192,300 in 2008 to 372,000 in 2018, although in Scotland and Wales numbers have fallen, the research found. According to Halifax, the average price of a typical first home has jumped by 39%, from £153,030 in 2008 to £212,473 in 2018. It said terraced houses, followed by semi-detached properties, were the first-time buyer's home of choice over the past decade. A first-time buyer would be close to being able to buy a home outright in the north east of England or Northern Ireland for the same money it would take to raise a deposit in the capital last year, where the average price paid by a first-time buyer was £426,857. In north-east England, the average first-time buyer home was £126,104 while in Northern Ireland it was £129,615. In Wales, a first-time buyer spent an average of £144,542 in 2018, and in Scotland, it was £141,671. 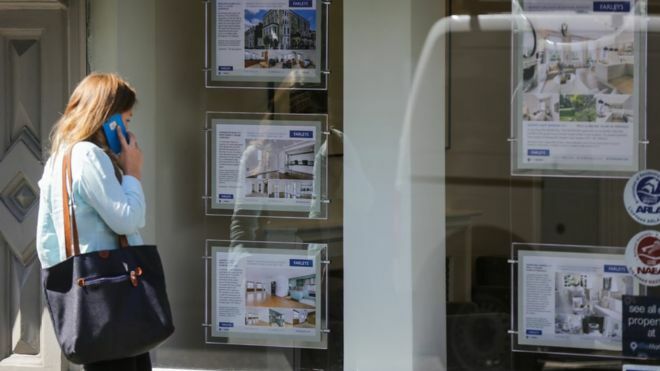 Russell Galley, managing director at the Halifax, said the continued growth in first-time buyers came despite a shortage of homes and the ongoing challenge of raising a deposit. Jackie Bennett, director of mortgages at UK Finance, said competitive mortgage deals and government schemes such as Help to Buy have boosted the market for first-time buyers while new buy-to-let purchases were "dampened" by tax and regulatory changes. East Ayrshire in Scotland was identified as the third most affordable area, with homes at three times local gross earnings. Brent, in north-west London, was identified as the least affordable area, with first-time buyer property prices at 13.3 times local earnings, followed by two other areas in the capital - Hackney and Newham, in east London. "We highly recommend future vendors using Maxwell Hodgson to sell their property. We found them extremely efficient, professional and they went beyond their call of duty to help us. Thank you to all the staff."